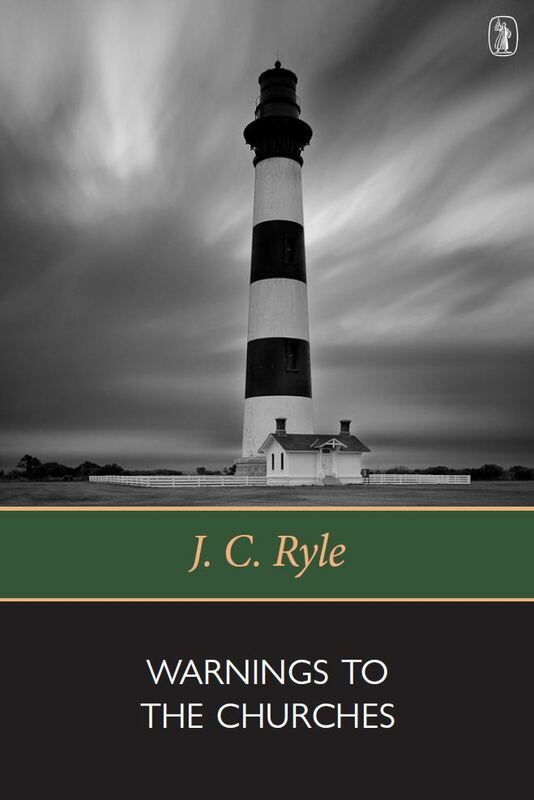 As a pastor of the flock of God, Ryle seeks to guard Christ’s sheep and to warn them of approaching dangers. 176pp. Deals with the subjective work of the Holy Spirit in the heart, in all its phases, from the new birth until final preparation for heaven. 368pp. The church and her Antiquity and Perpetuity, Unity, Holiness, Apostolicity, Membership, Truth, Preaching, Evangelism, Worship, etc. 384pp. A series of addresses on the leading historical characters and the great biblical doctrines of the Reformation. 628pp. Should preachers ask for a public response in evangelistic meetings? 44pp.